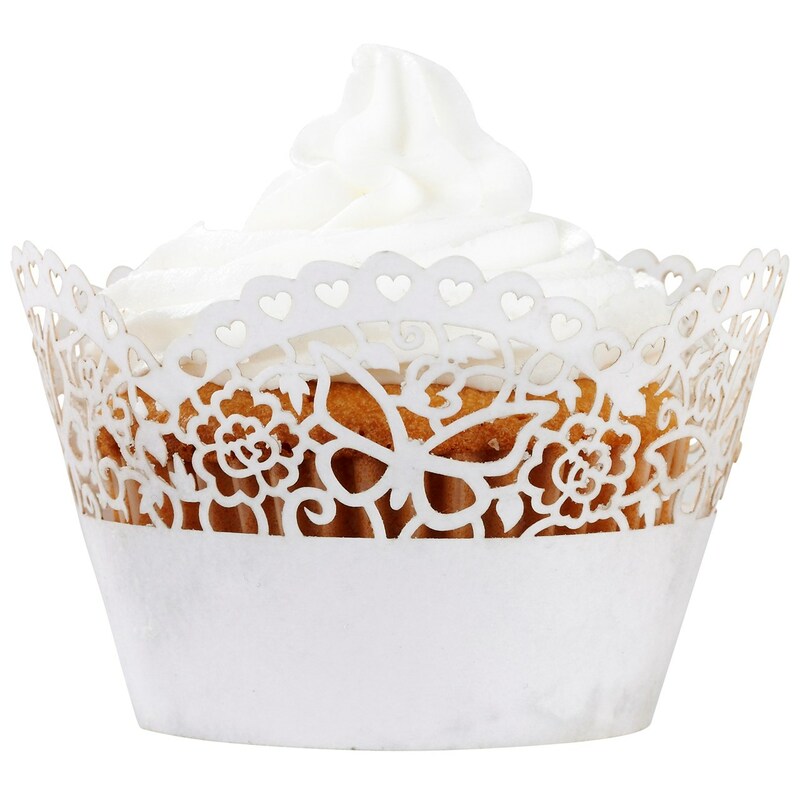 DescriptionPart of the Something in the Air Butterly range, add a special look to your cup cakes with our beautiful intricate lasercut cupcake wraps. It's like wrapping them up in pretty white lace. Each pack contains 10 wraps. 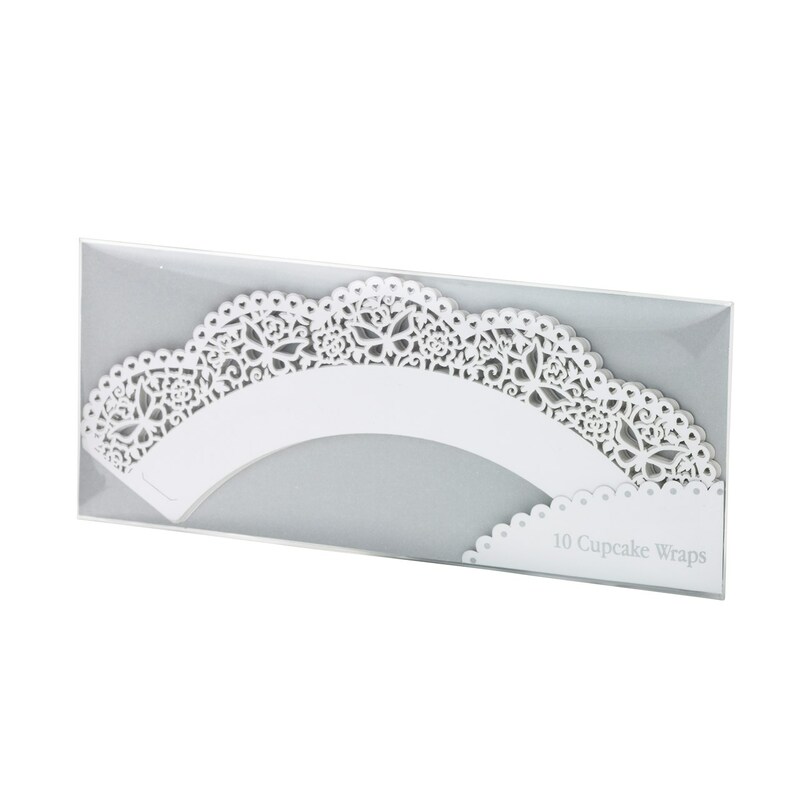 Part of the Something in the Air Butterly range, add a special look to your cup cakes with our beautiful intricate lasercut cupcake wraps. It's like wrapping them up in pretty white lace. Each pack contains 10 wraps.